An incredible display built by Matt Rausch, with 2 Falcon F16v3s and 1 F16v2, his display claims more than 59,000 channels. 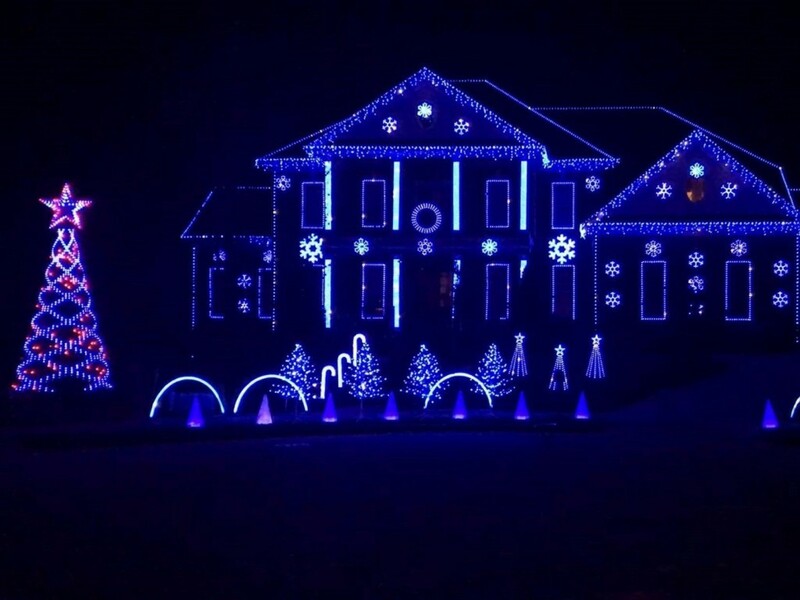 This is Matt's second season using pixels to animate his holiday lights for the season. We created 1 full sequence and a few "bumper" sequences, 15-30 second intermissions between songs, to add some fun and nostalgia into his show.